(April 30, 1943) -- A solemn mass of requiem will be held tomorrow morning at 10 o'clock at the Holy Family Church for Dominic Anthony Cassera who was killed in an airplane crash last Tuesday near Benton, Missouri. An aviation cadet also died in the crash. 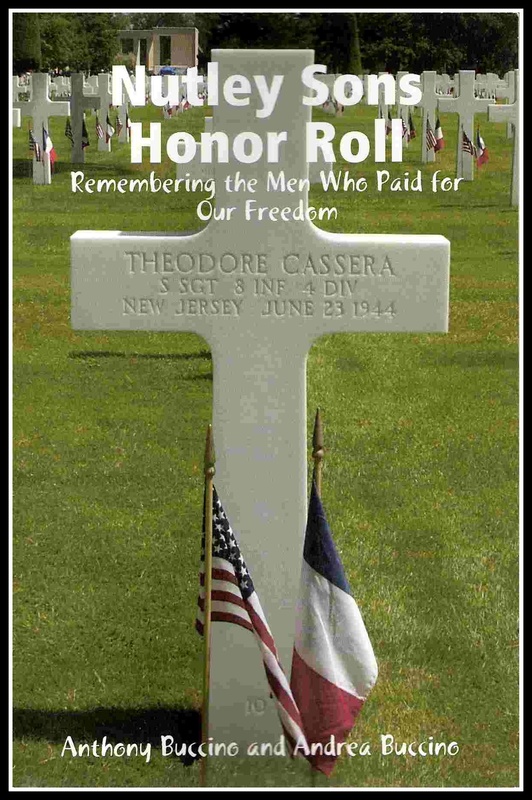 Dominic, the son of Anthony Cassera of Glendale street, Nutley, N.J., was a civilian instructor of army aviators at Harris Field, Mo. He had been promised a job as an airline pilot at the end of the war. Aviation had always been Dominic's avocation. He had flown many planes of his own, most of which he had bought as wrecks and converted into workable mechanisms. His family said that he had never been in an accident before. Dominic, who was 20 years old, had had 700 hours in the air up to the time of his death. He was the youngest instructor at Harris Field where he had been stationed for the past four months. He had previously taken a refresher course in New York. Prior to entering army employ, he had been a mechanic at Lincoln Airport. He attended Nutley High school and Essex County Vocational where he first took up the study of aviation. As a boy he constructed many types of model planes. Dominic's brother Theodore has been in the army for the past 26 months and has been stationed with the fourth motorized division at Camp Gordon, Ga. He was recently transferred to Fort Dix. He is a sergeant. Two other brothers, Alfred and Anthony Jr. live in town, while a sister, Mrs. Josephine Barile, lives in Victoria, Texas.